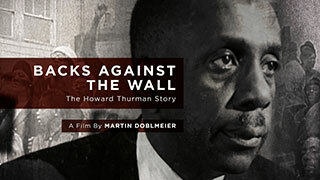 Howard Thurman has become one of the great spiritual and religious pioneers of the 20th century and his words and influence continue to echo today. 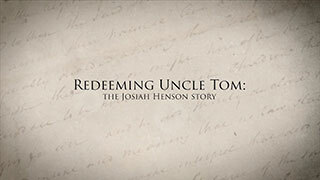 Josiah Henson overcame incredible odds to escape slavery and his life inspired ‘Uncle Tom’ in Harriet Beecher Stowe’s 1852 classic novel. 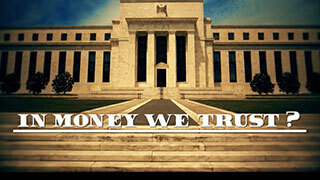 A timely documentary that shows how our loss in the trust of money has given rise to cryptocurrencies, greater income inequality and social turmoil. 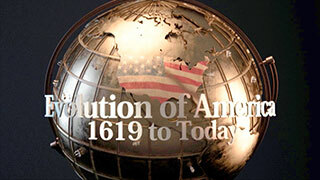 Explores pivotal American events beginning in 1619 and examines their effect on the growth and development of the U.S. and how they resonate today. 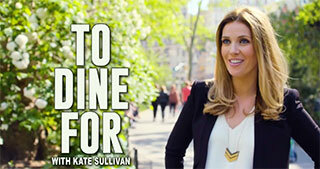 TO DINE FOR WITH KATE SULLIVAN is an invitation to dine with some of the world’s most brilliant and innovative minds. 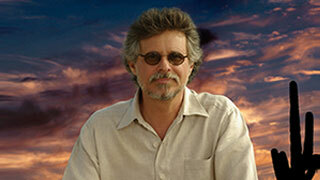 An insightful exploration of how Americans grill today and how we will grill and smoke tomorrow. Shot on location in Greece & in Diane’s kitchen, this series goes in search of the authentic ingredients & traditions that are part of the Greek Kitchen, showcasing easy, delicious & healthy recipes. 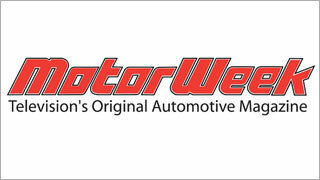 MotorWeek is television's longest running and most respected automotive series. 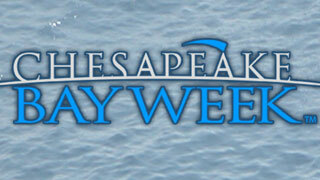 Hosted by John Davis. 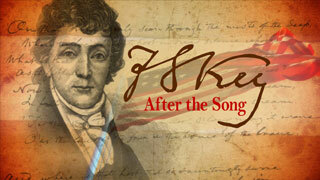 A three-part series about Francis Scott Key who not only wrote our national anthem, but was also an ambitious political operative for Andrew Jackson and a defender of the slavery system. 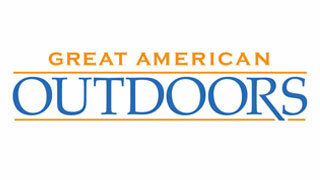 Whet your appetite with smoke and fire, fragrant fuels, cool tools, and a world-class selection of grills and smokers. 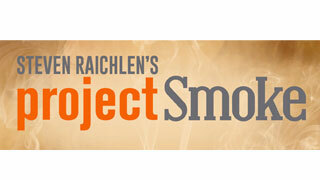 Project Smoke is the first how-to show on American television to focus exclusively on smoking. 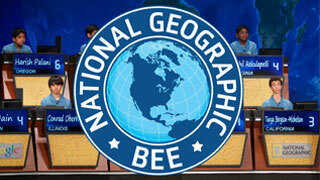 The National Geographic Bee, a competition for fourth- through eighth-graders, is designed to encourage teachers to include geography in their classrooms, spark student interest in the subject and increase public awareness about geography. 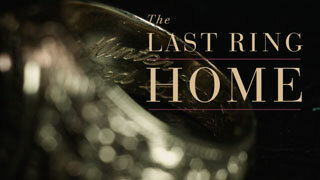 The Last Ring Home is the story of courage, love and honor of a WWII hero, Lt Minter Dial, who won the Navy Cross, and was killed as a prisoner of war of the Japanese in January 1945. 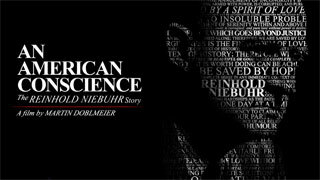 Although he may be best remembered today as the author of the famed “Serenity Prayer,” Reinhold Niebuhr — remains one of the most influential public theologians of our time. 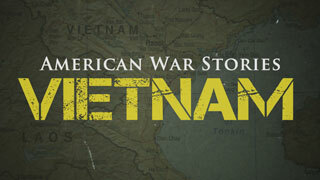 MPT presents a three-hour documentary focusing on the personal stories of the men and women who served in the Vietnam conflict. 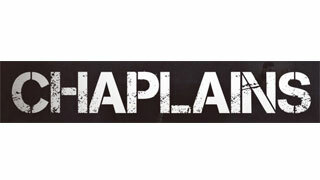 CHAPLAINS is a documentary that goes inside the dynamic & inspiring world of chaplains, who represent their own faith but are trained to be of comfort & support to people of all faiths. 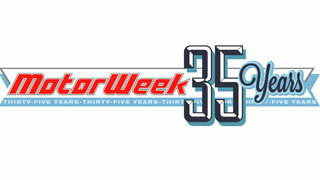 MotorWeek’s milestone 2015-2016 season will follow the rapidly changing social and political dynamics that are pushing cars into an unpredictable and exciting new future. 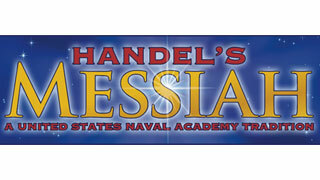 The United States Naval Academy Glee Club, with members of the Annapolis Symphony Orchestra and world-renowned guest soloists, create a unique performance of one of the greatest choral works in Western music. 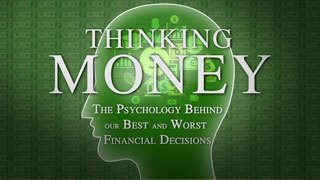 Host Dave Coyne leads the audience through an exploration of what behavioral economics has to tell us about how and why we spend, save (or don’t) and think about money. 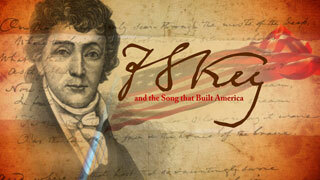 "F.S.Key and the Song that Built America" is a one-hour documentary to celebrate the 200th anniversary of Francis Scott Key's writing of the Star-Spangled Banner. 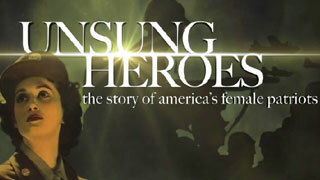 An inspirational saga of unrecognized courage and sacrifice that touches every community in the nation. It is a story of all guts and no glory and its theme, the price of liberty, is relevant to all Americans. 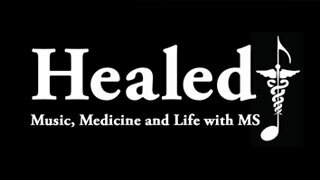 HEALED is the story of the ways in which the creative spirit adapts not only to survive, but to thrive. Appearances by Wynton Marsalis, Col. Michael Colburn and Col. John Bourgeois (Ret'd) of 'The President's Own' U.S. Marine Band. 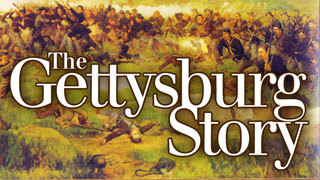 This groundbreaking documentary weaves viewers into the three-day Battle of Gettysburg with mesmerizing cinematography and compelling narration by acclaimed actor Stephen Lang. 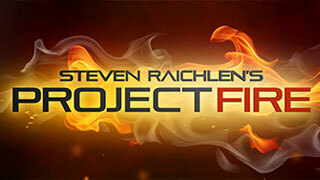 Primal Grill® with Steven Raichlen – Season 3, now presented in amazing HIGH DEFINITION, offers more thrilling grilling based on Steven's global view of the world's oldest and most primal cooking method – grilling over live fire.